South Africa needs to make more use of Liquid Petroleum Gas to take some of the load off Eskom’s failing electricity grid, says the Cape Chamber of Commerce and Industry. “The best way to help Eskom will be to find alternatives to electricity and we can do that by promoting the use of LPG for cooking and heating,” said Ms Janine Myburgh, President of the Chamber. 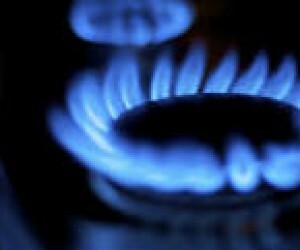 Gas was also more efficient and most chefs believed it was the best way to cook. She pointed out that gas was also a lot safer than the paraffin stoves which caused so many shack fires and the loss of life and possessions. She warned, however, that we would need more than LPG to solve the energy problem. “We need to combine the promotion of LPG with other measures such as the introduction of time zones in an attempt to spread the peak hour loads. The third thing we can do is learn to use less electricity and what we do use we must use more efficiently. That means more efficient lighting and electrical equipment like fridges and LED Television sets.